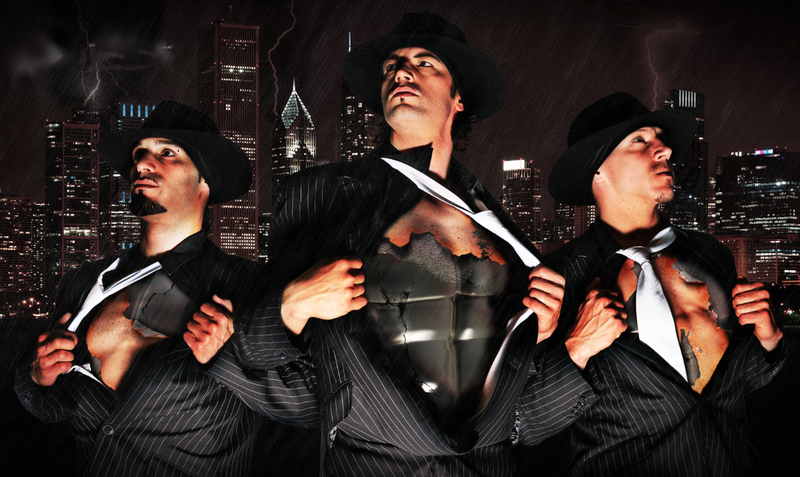 These three charismatic guys not only offer acrobatic dance performance at the highest possible level, they also have over 10 years of stage experience and total professionalism. 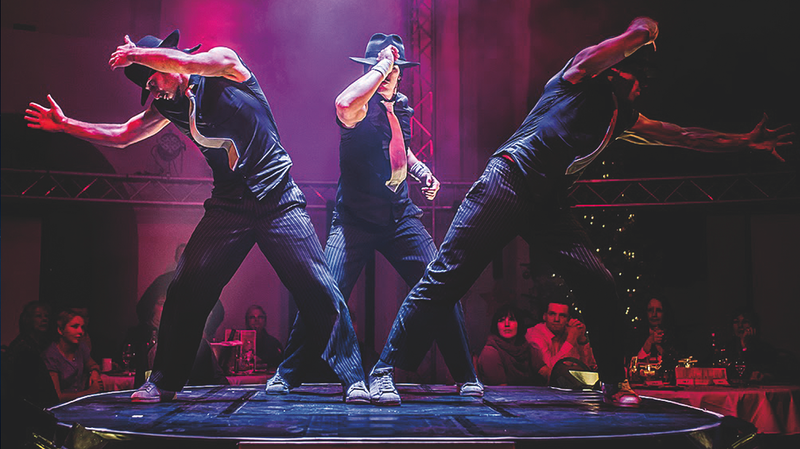 The choreography and performance can be tailored to fit the needs of each client, concept or product - creating a completly unique show. 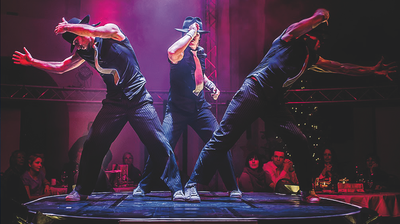 This breathtaking, multi-award-winning show in 30‘s style will turn every event into a spectacular experience. 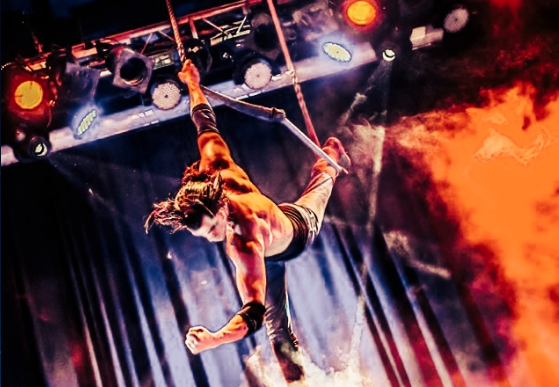 A beautifully, mesmerizing trapeze act can also be booked for special occasions and venues. You‘re looking for a special kind of animation to entertain your guests? What about your company or product logo on airbrushed bodies? You have an even better idea? Fette Moves can build and combine their shows to meet your needs. Just get in touch to see what we can do for you.